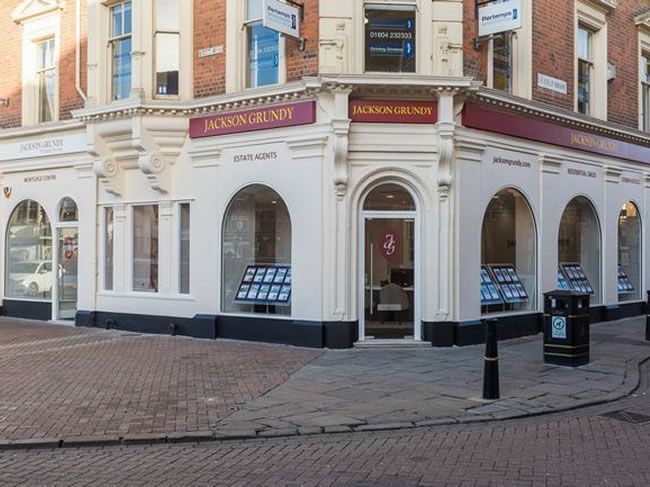 Our most recently opened flagship branch set within the stunning 'Corner House' on St Giles Square, Northampton. This branch covers the more central districts of the town including St James, The Mounts, Semilong, Far Cotton and Delapre, as well as Dallington, Camp Hill, Briar Hill, Hunsbury, Cliftonville, Langlands, Wootton Fields, Wootton village and Little and Great Houghton. As such, our staff are able to offer an extremely wide variety of property in terms of area, type and age. This office should be the first port of call for commuters wanting most convenient access to the town’s railway station, which benefits from mainline services to London Euston and Birmingham New Street. Our network of ‘satellite’ offices ensure that our sellers are afforded unrivalled countywide exposure.